The Passion is a visual portrayal of the last twelve hours in the life of Jesus. 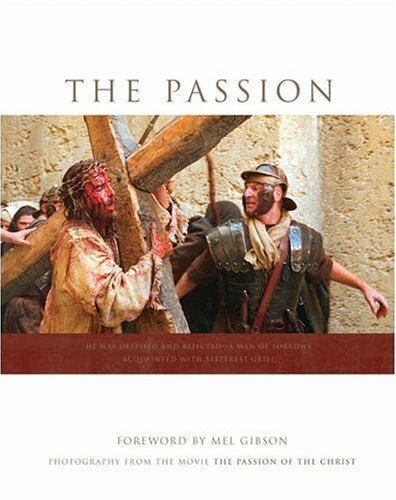 Gripping photos taken on the set of Mel Gibson's new film, The Passion of Christ, together with the biblical narratives in the New Living Translation, present the story in vivid detail. A sweeping presentation of the Passion story in powerful images that will enhance the movie experience.